There is a great deal of talk right now about how much more difficult it is to finance a home loan in the wake of the Royal Commission. Borrowers are being asked to provide extensive details of their savings, budget and spending habits before being given approval to borrow. While there is still a great deal of interest in Mosman houses for sale, the fallout for homeowners who are planning to sell their property in 2019 may be sale campaigns that are longer than they were five years ago. Instead of advertising a home for sale for four weeks before an auction, it may be recommended to have an extended six or even eight week campaign so buyers can secure finance. Put together a timeline for the sale of your home that includes sorting out necessary upgrades and repairs, decluttering and tidying before you even list it on the market. Doing all this can take time but your stunning-looking property will impress your buyers and can lead to a shorter, smoother sale campaign. It can also help to be prepared and think ahead in the event of a buyer requesting either a long or a short settlement. Being flexible in this area and being able to accommodate what the buyer wants may give you leverage if you end up in a negotiation situation. For example, you may be looking to move on quickly but your buyer might request a longer settlement. Have a chat up front with your agent about the possibility of leasing out your home during the settlement period. You should also have an idea of what you will do if a buyer who offers a premium requests a shorter settlement. According to the NSW Government’s Fair Trading website, there are some important documents required before you put your Mosman house up for sale. These include a contract with a copy of the title documents, drainage diagram and a current Zoning Certificate (s 149) issued by the local council. Your real estate agent will be able to help you gather everything you need so you can list your home the moment you are ready and be compliant with state regulations. Before they make a purchase, someone looking at Mosman houses for sale will want to do their due diligence and make sure your property doesn’t have any major flaws or safety issues. Having a building inspection ready to share on open home day can be one strategy to speed up a sale. Even if the buyers opt to have their own inspection, you will at least be aware of any major structural issues that could set your sale back or impact the selling price. A pool compliance certificate is another document to make available to the people who come to inspect your property. This confirms your swimming pool, fencing and surrounding areas are up to date with current NSW standards. You will be required to provide this by law when you sell so you may as well have it ready. 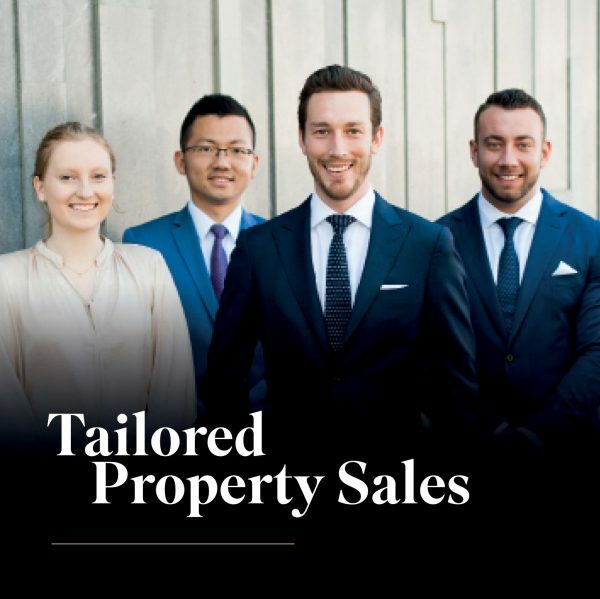 Your property sale will be more smooth if you work with a knowledgeable and professional real estate agent who can provide you with an accurate estimate of your property’s value based on the current market. Even in a buoyant market, buyers will bypass a home that they perceive to be overpriced. Setting the reserve too high will extend the length of your campaign, causing frustration and disappointment. Have realistic expectations and with the right marketing and promotion of your property, there will be enough bidders on auction day to push the price beyond the reserve. Without the right guidance from a real estate agent, even the most appealing homes can languish on the market. For a speedy process and a result you’re more than happy with, the best thing you can do is seek professional advice every step of the way.